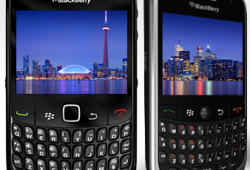 In a case of better late that never, some of T-Mobile’s older BlackBerry devices will be receiving an update to install BlackBerry Messenger to their phones. 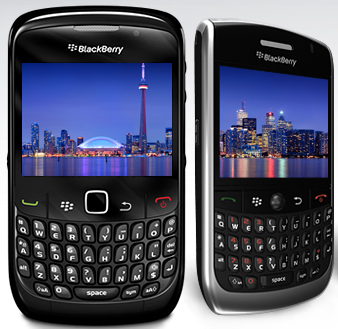 This update is for those running the 4.5 software and have either the Blackberry Pearl 8120, Curve 8320, Curve 8520 or Curve 8900. Of course, if you already have BlackBerry Messenger, this doesn’t concern. Keep a lookout and leave your thoughts in the comments! 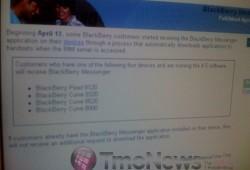 Last month we gave some preview information about the Blackberry Curve II formerly known as the Javelin. Now thanks to the guys at Crackberry we have video. 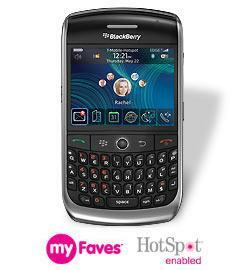 Without further ado: If the Curve II doesn’t fancy you, don’t forget the Blackberry Kickstart 8220 Pearl launches Monday. Head out to Crackberry.com for the rest of the Kevin’s thoughts.